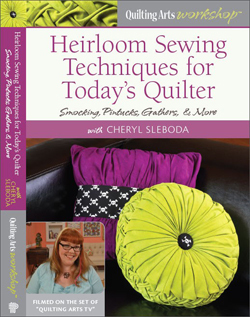 Things to do with old crocheted lace – Cheryl Sleboda – Textiles. Technology. Texture. Teacher.